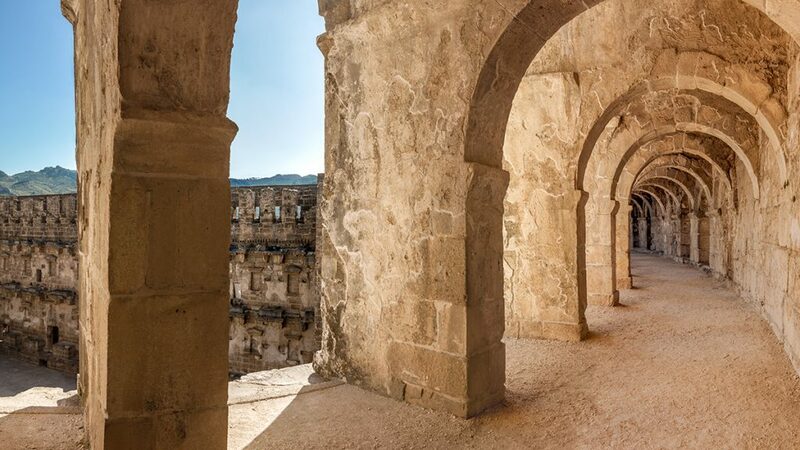 From county courthouses to world wonders such as the Great Pyramid of Giza, historic sites and landmarks inspire with their captivating mix of beauty, design and connections to the past. Despite their larger-than-life presence, even iconic structures are vulnerable to vandalism and neglect, as well as other kinds of threats faced by ordinary places and things, Rickert said. Historic sites and landmarks in the U.S. face increased threats from heavy rains, large wildfires, floods and rising sea levels, with recent hurricanes and earthquakes a disturbing reminder of the destructive power of extreme weather. If a historic building is destroyed, the original materials can’t be replaced, and the decision must be made whether to renovate, repair or use modern materials to match the original as closely as possible. It’s important to also consider the intangible value of historic and culturally significant structures, fine art and collectibles when considering the appropriate risk management for a particular asset. “The conditions under which an item is stored, housed and protected – whether a picture, statue or building – can significantly affect the value of the asset, the cost to insure and the impact on a community,” Rickert noted. While visitors contemplate historic buildings and art and their links to the past, Argo employees – fluent in 20 languages – are hard at work underwriting risk in 160 countries from their offices in 11 countries across the globe. With an international footprint stretching from the United States to London, Dubai and Singapore, Argo is well positioned to help protect and preserve important landmarks and culturally significant objects for generations. 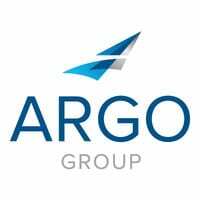 Through ARIS Title, which underwrites title risks, Argo plays a role in making sure art and collectibles from around the world find a home in private collections, museums and other institutions. Title insurance provides peace of mind for buyers by making clear the ownership history of a piece, said Mary Buschman, chief underwriting counsel for ARIS Title. ARIS deals with objects from different time periods from all over the world, including South America, Central America, Europe, the Middle East and Asia. Recently, ARIS issued a policy on a 19th century African painted wooden sculpture being purchased by a museum in the Midwestern U.S. In another instance, ARIS wrote a title policy on a 17th century marble religious relief attributed to an Italian artist and purchased by a U.S. investor. In both cases, ARIS’s underwriting team, led by Buschman, researched the ownership histories to make sure the pieces were free of title risks. Regardless of whether a piece of art is exhibited in a museum or joins a private collection, Buschman sees a greater purpose in protecting and preserving art for future generations to appreciate. The insurance industry needs to keep a close watch on these risks, all of which have the potential to be compounded by other, related environmental occurrences, including extreme weather events.